Last month, I was looking for something cheap to add to my cart on Ulta so I could get free shipping. 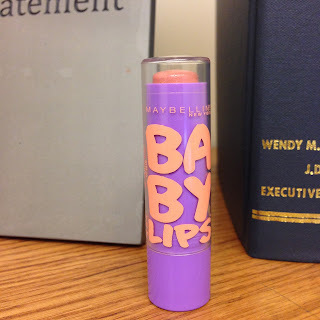 I found this lip balm and bought it in "peach kiss." 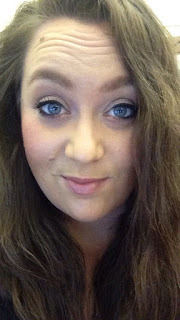 I've been using a lot of chapstick this summer, because my lips haven't been loving the dry heat, and I thought I'd try adding a tinted balm to my arsenal. When it arrived, I was worried the color might be a bit orange for my taste. I was pleasantly surprised, though, that the color on my lips was different from how the stick appears. 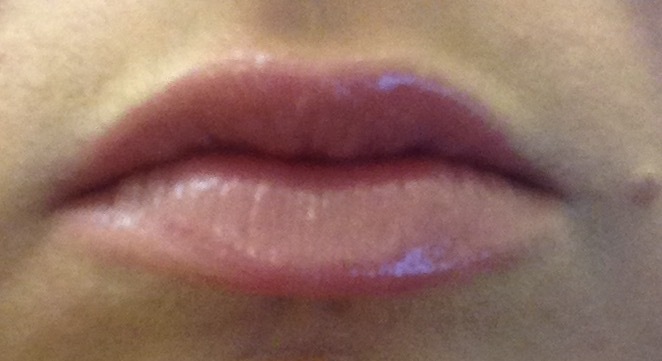 It's a subtle pink shimmer, allowing me to look like I'm wearing a lip gloss while feeling like I'm wearing a balm. 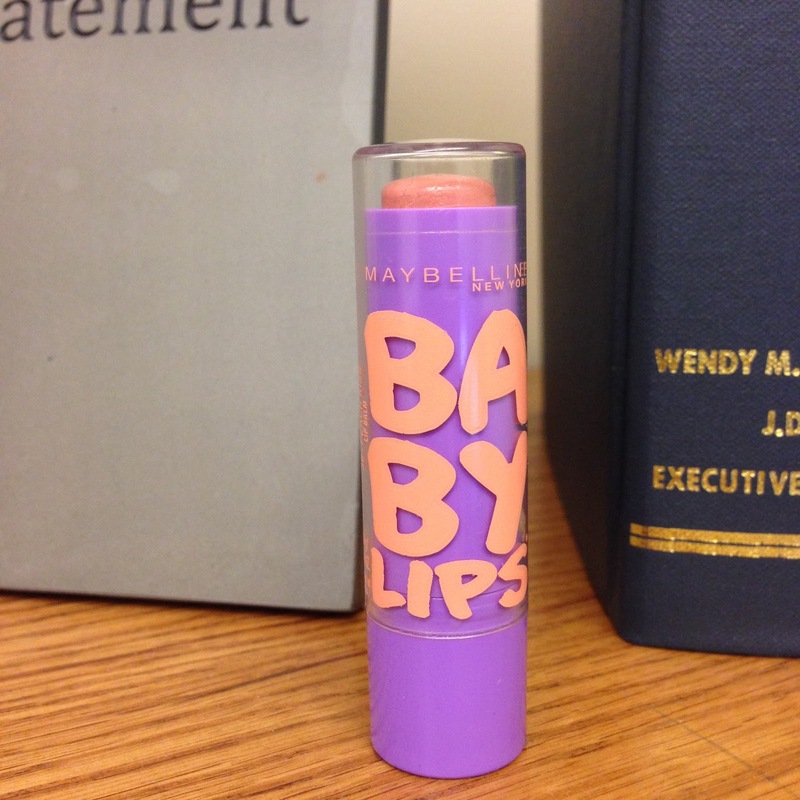 It doesn't last as long as a lipstick or a lip gloss but is on par with other chapsticks. It's not medicated, however, so the benefits are only really felt while you're wearing the lip balm and not for any amount of time after it's worn off. Speaking of benefits, the product claims to "make lips 82% visibly less dry, 94% less rough, 77% more supple, and 77% better looking after just four weeks of use." I think that's a pretty accurate declaration. I got the product for 50% off, and I'd say it was $2 well spent.